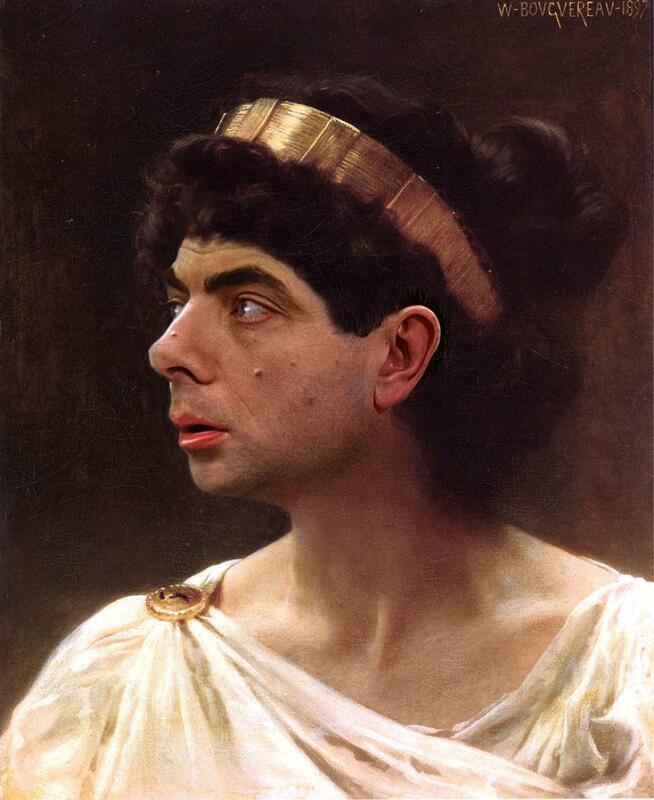 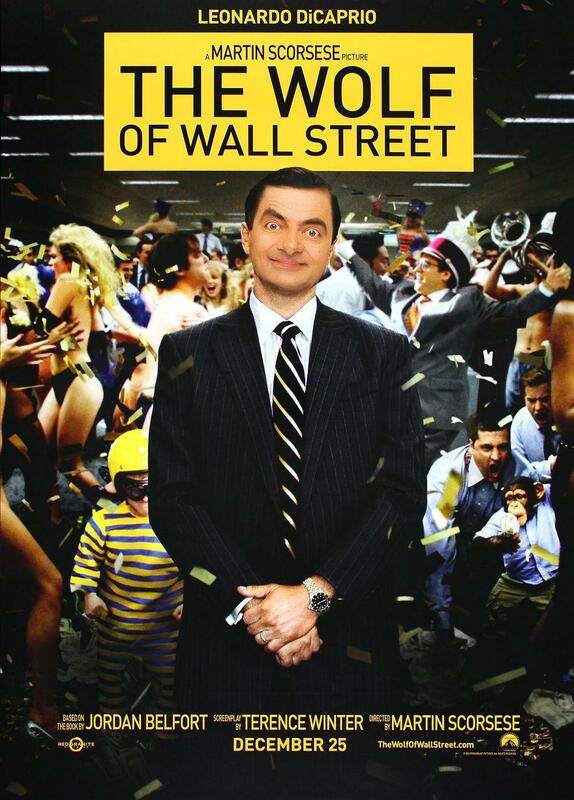 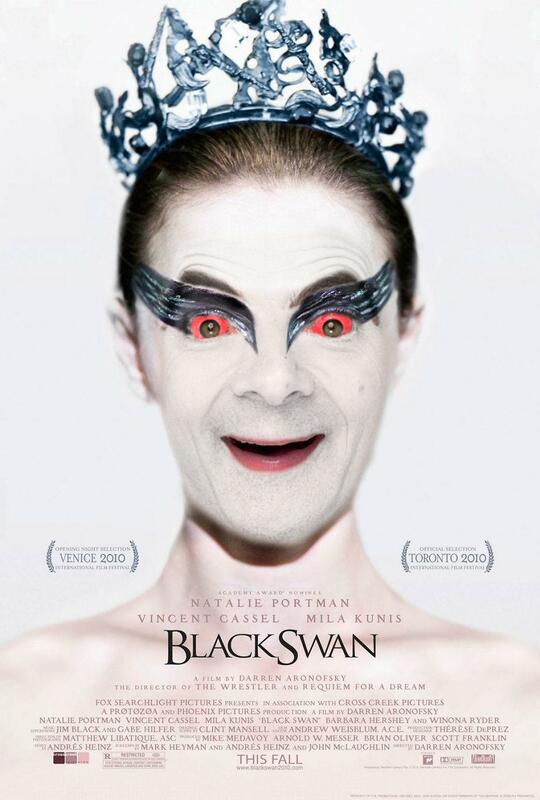 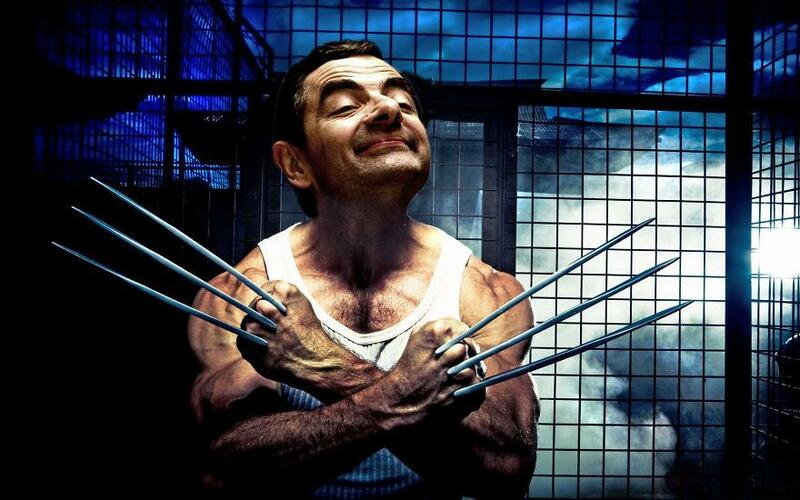 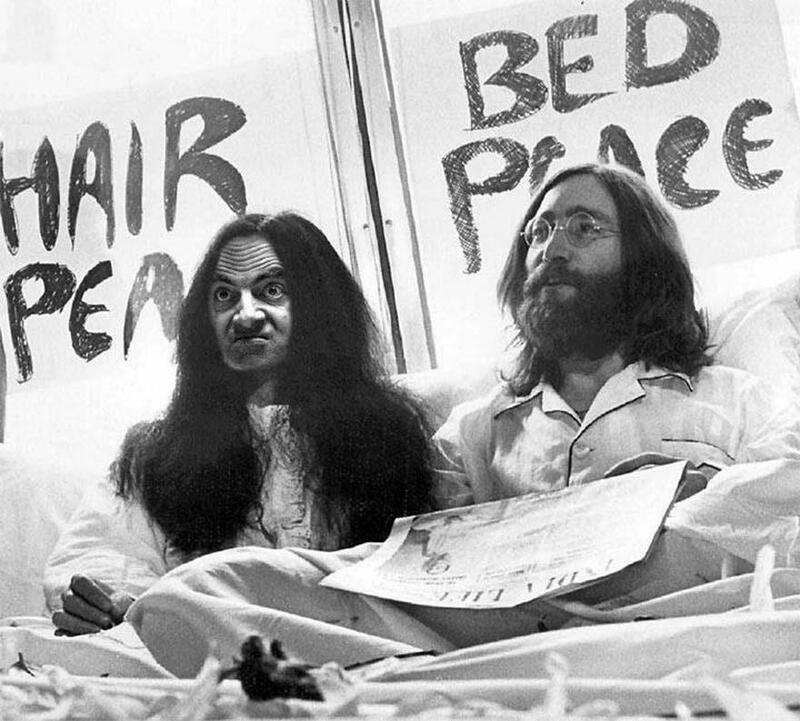 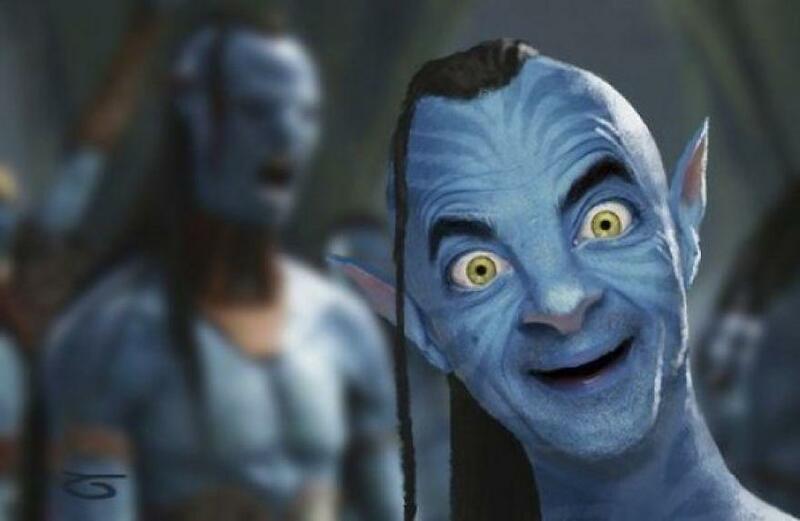 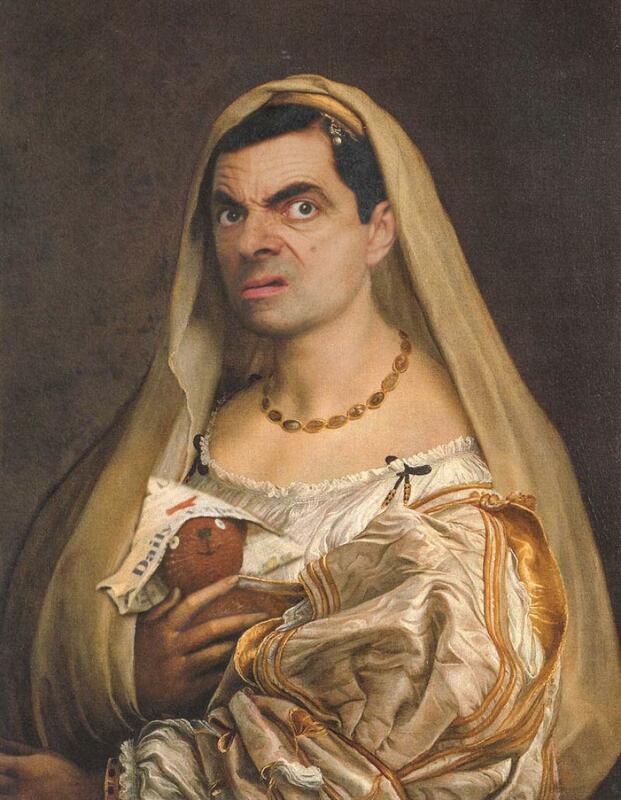 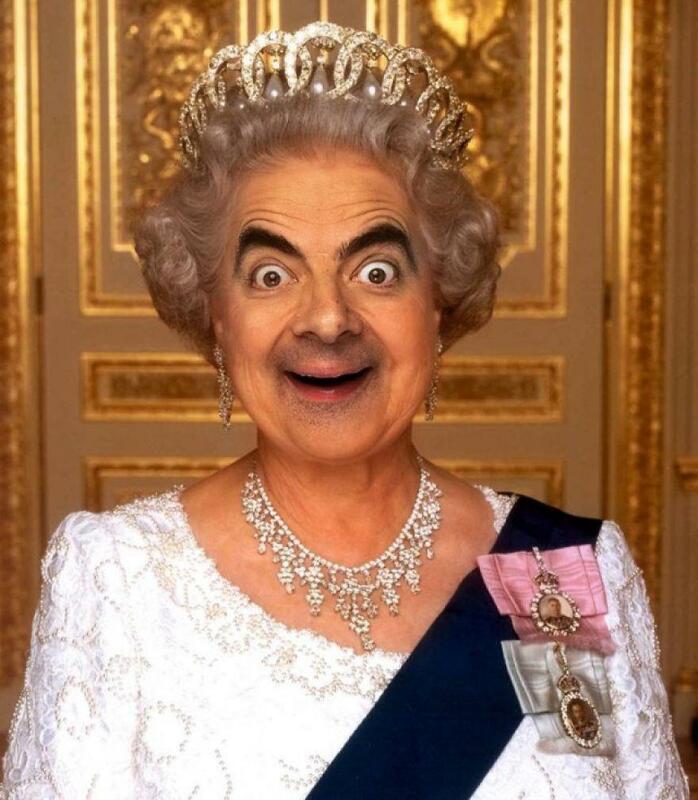 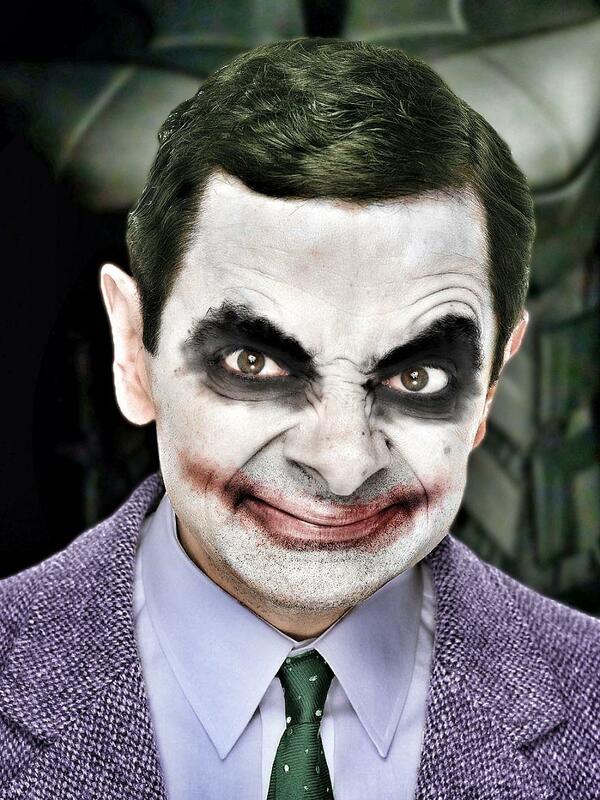 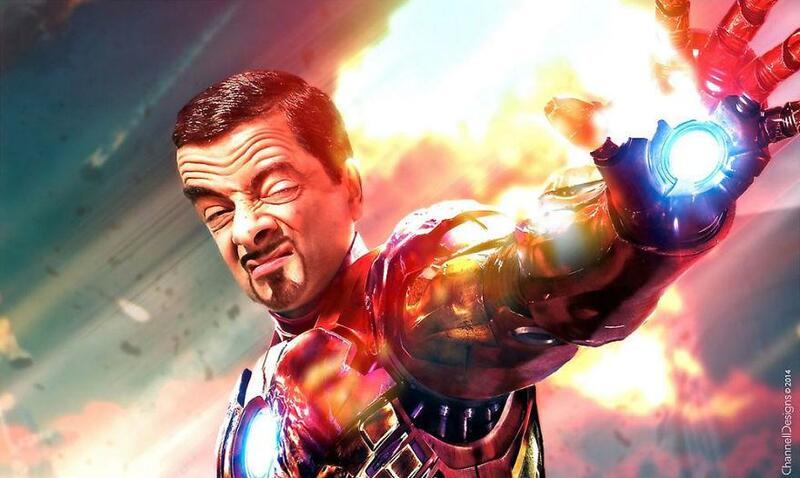 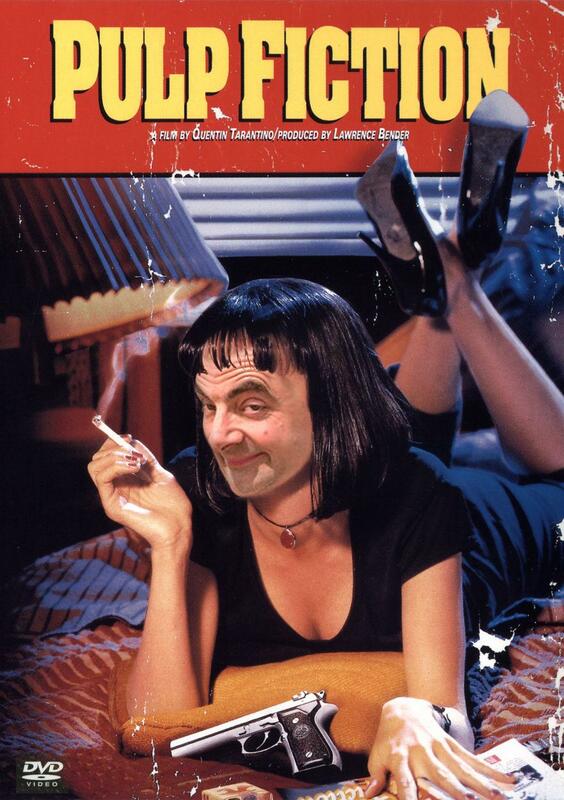 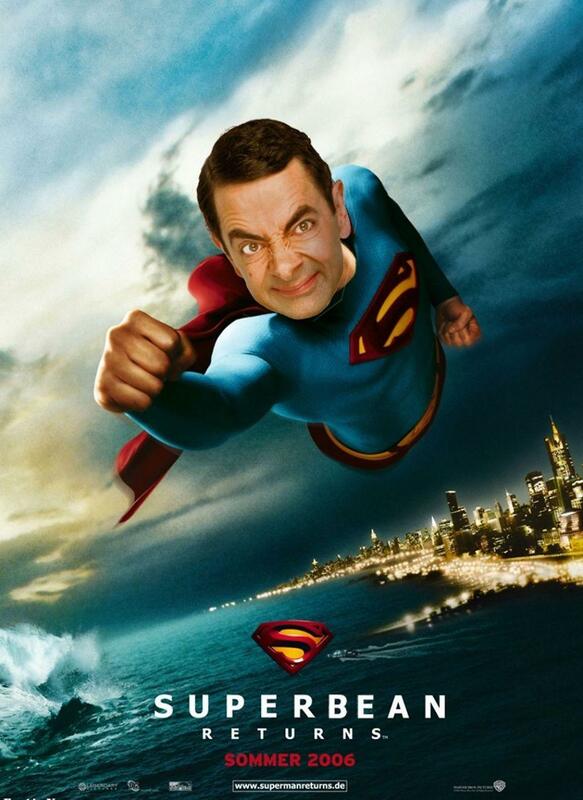 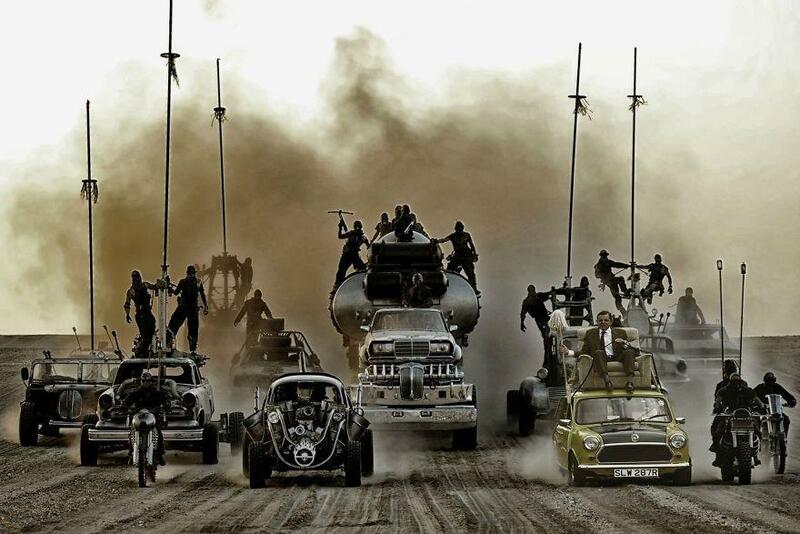 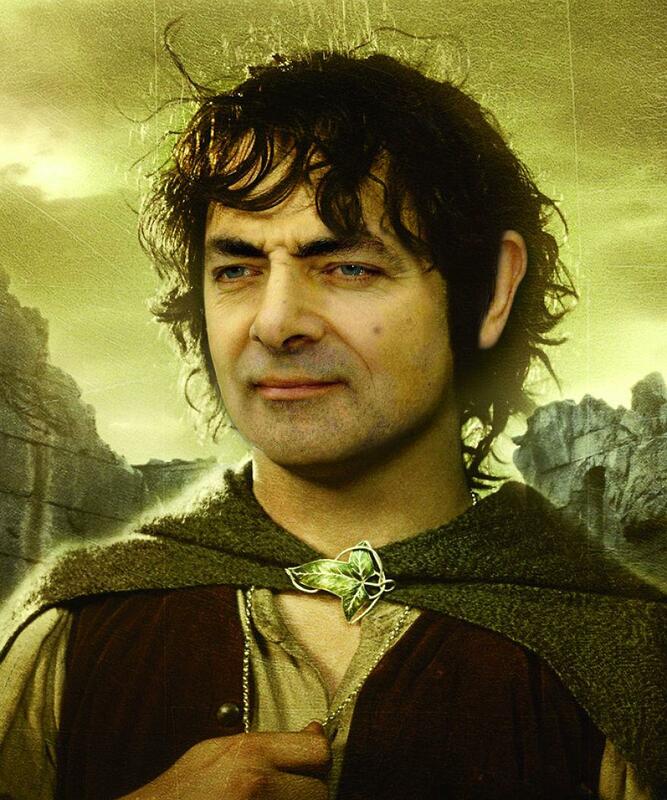 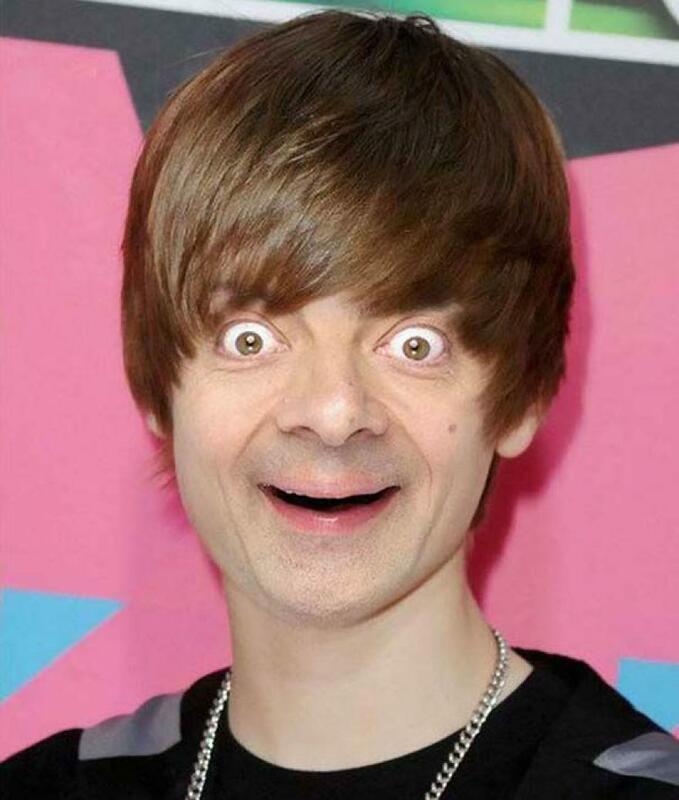 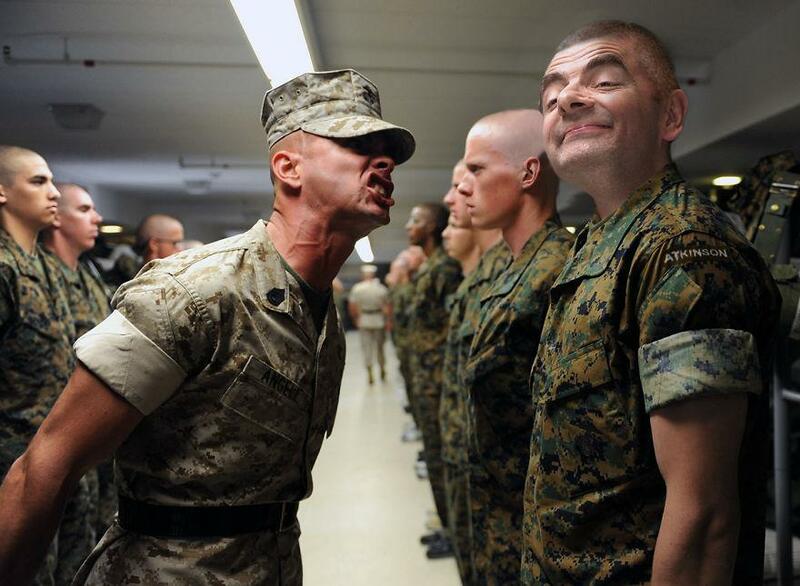 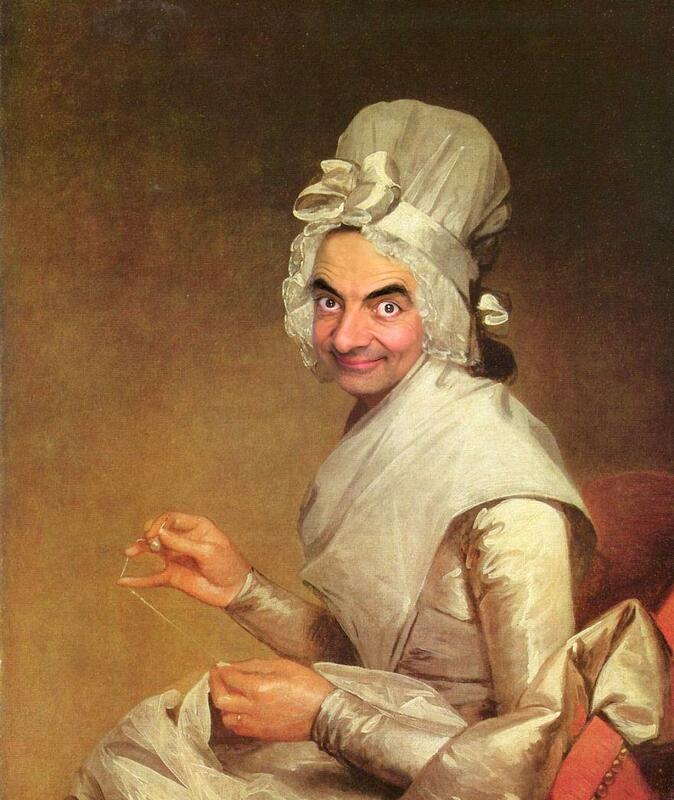 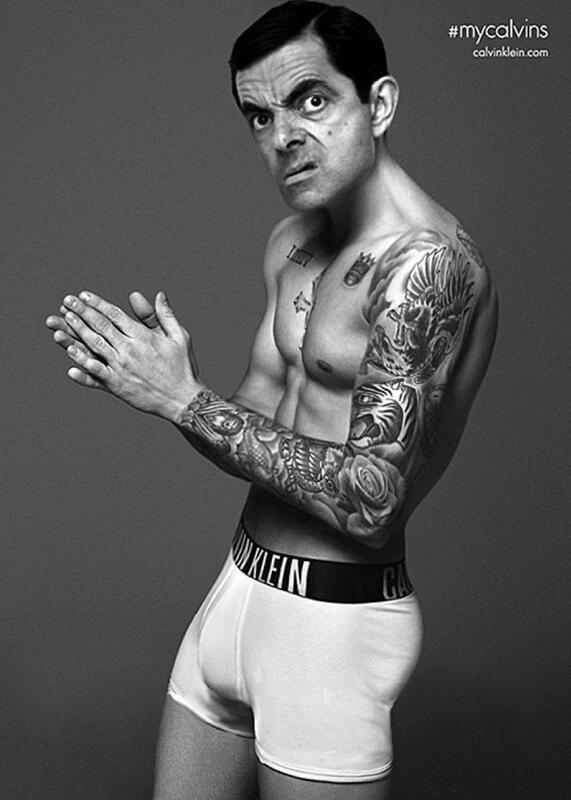 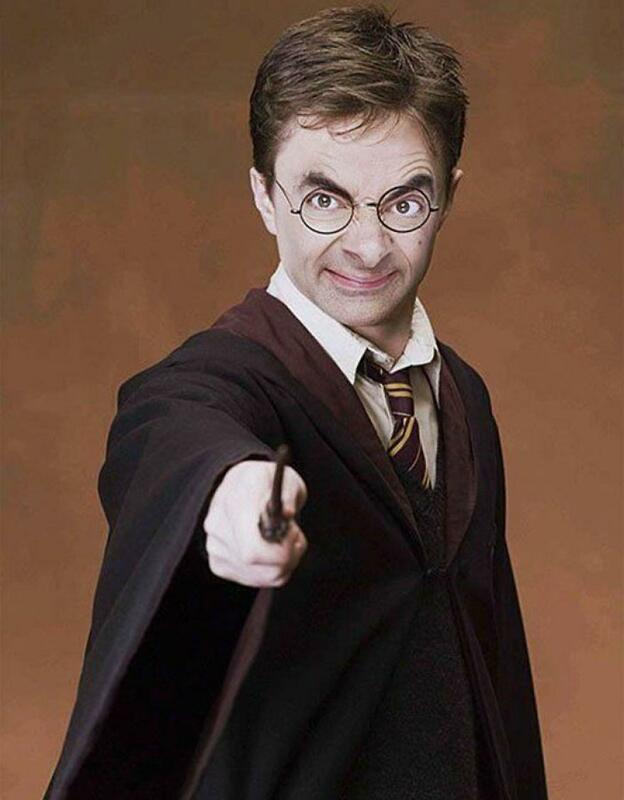 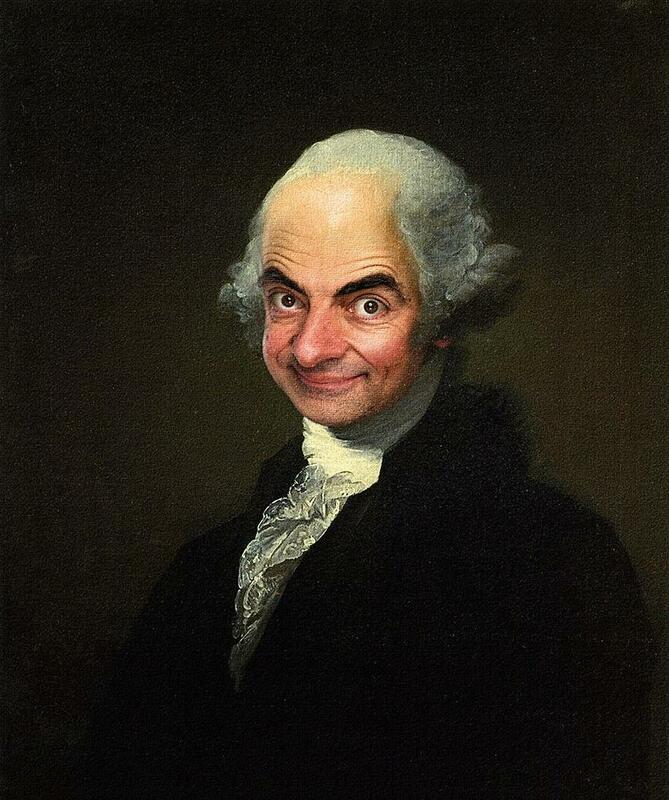 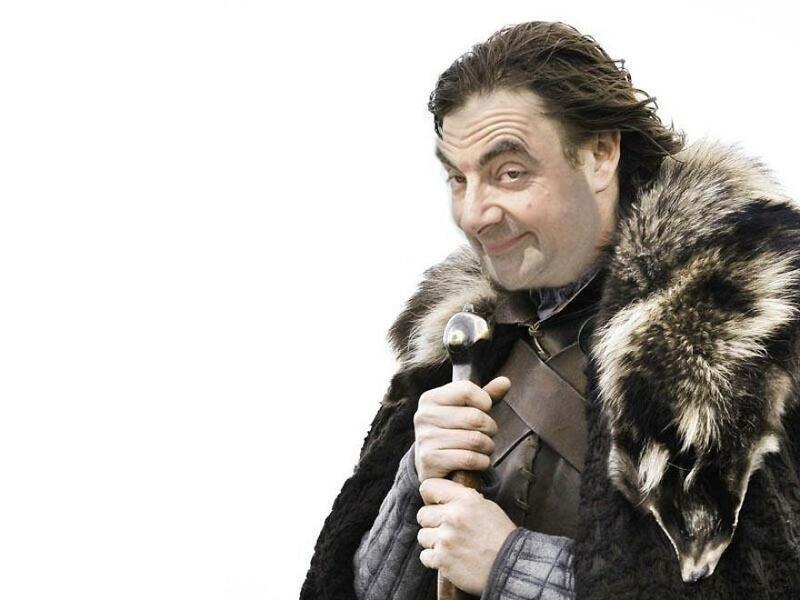 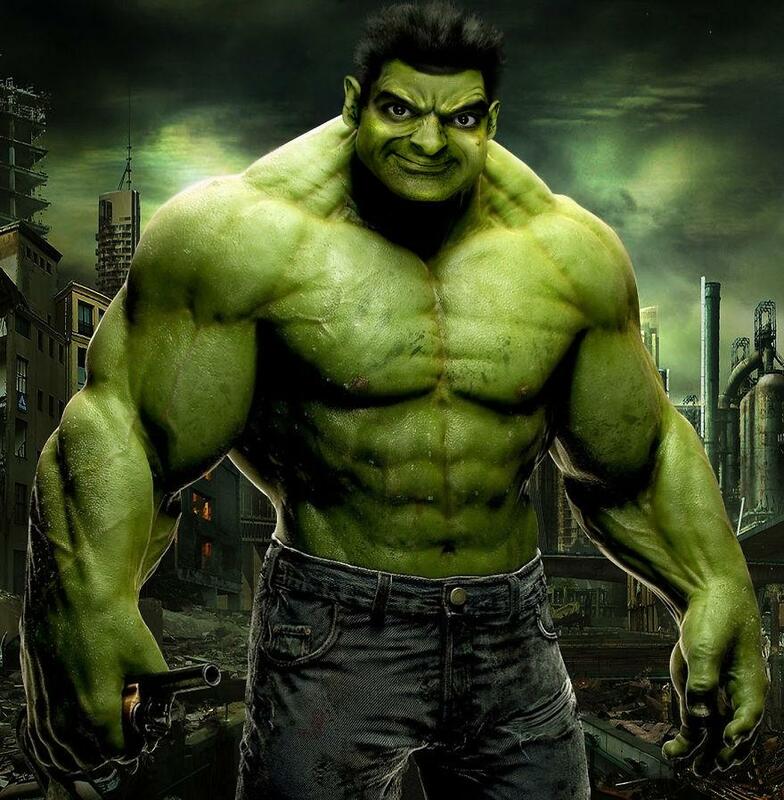 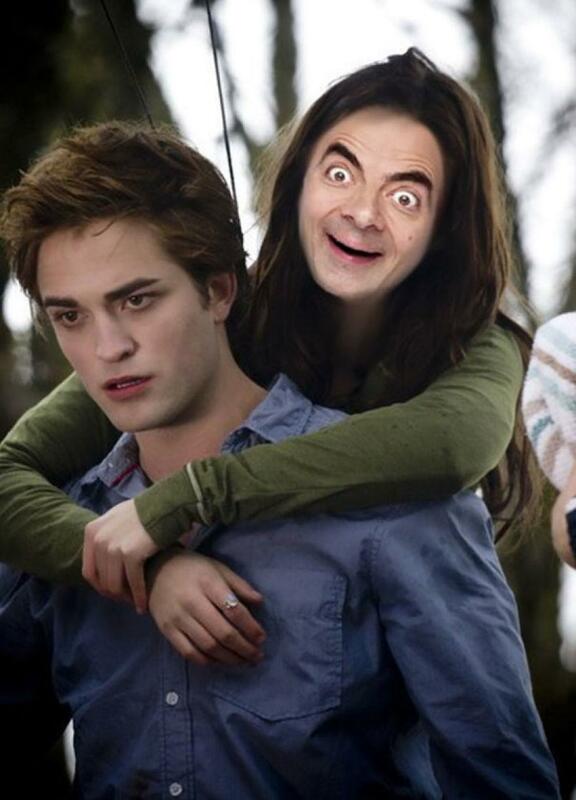 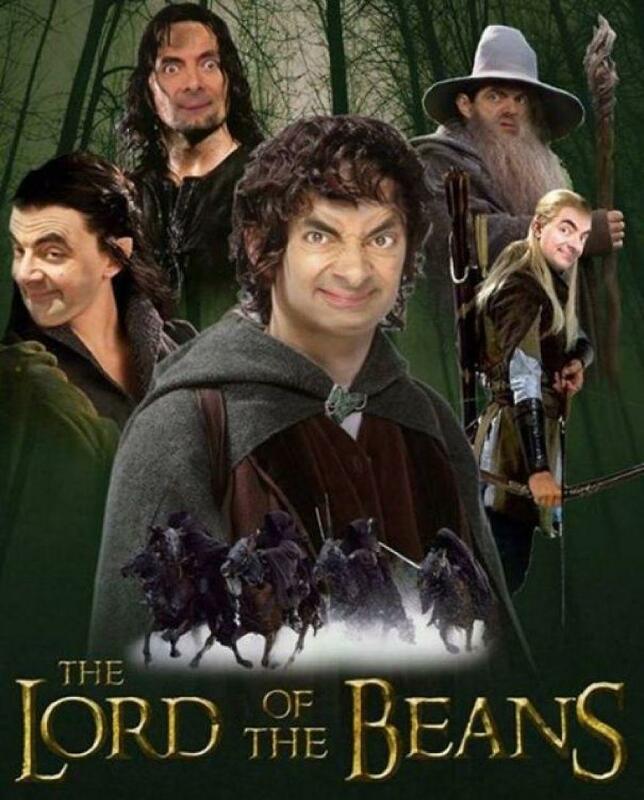 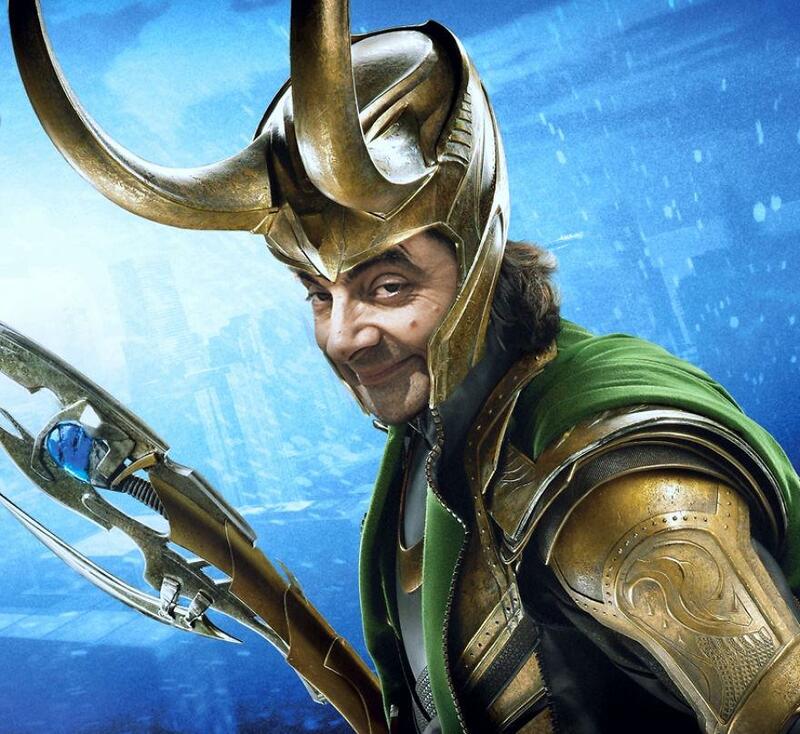 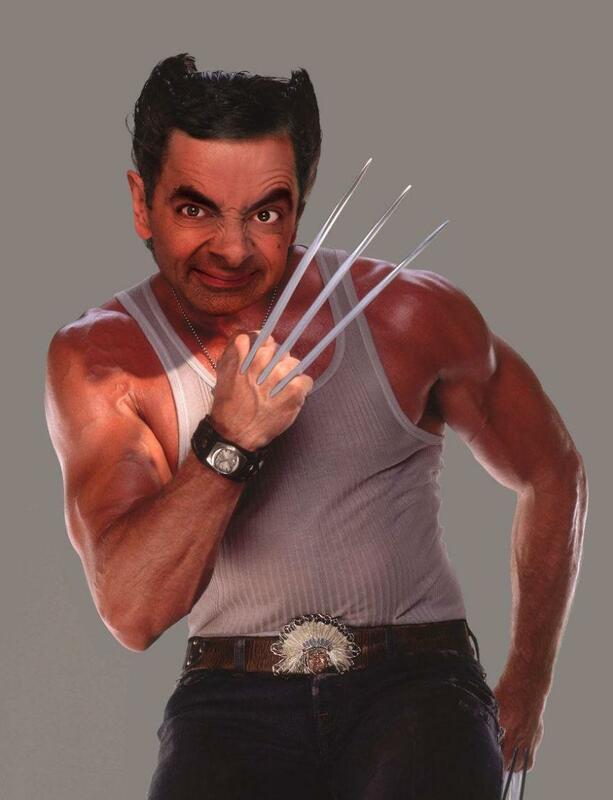 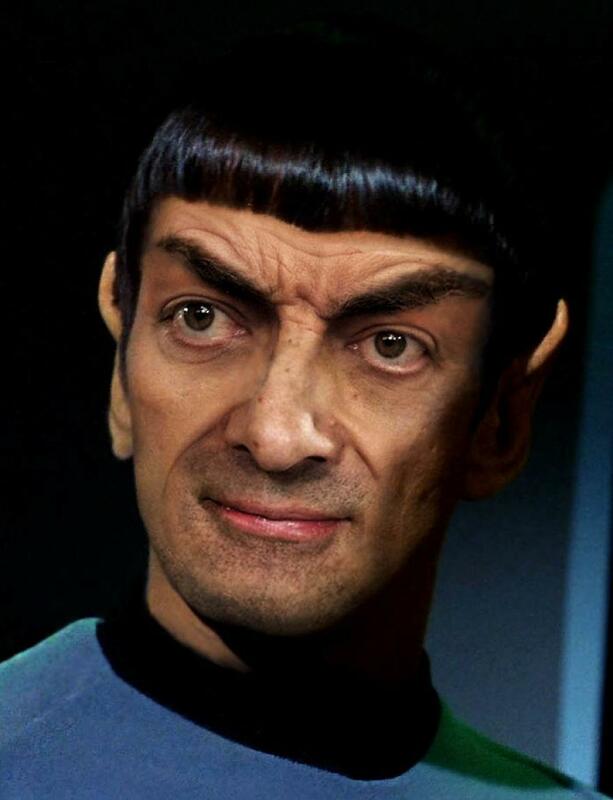 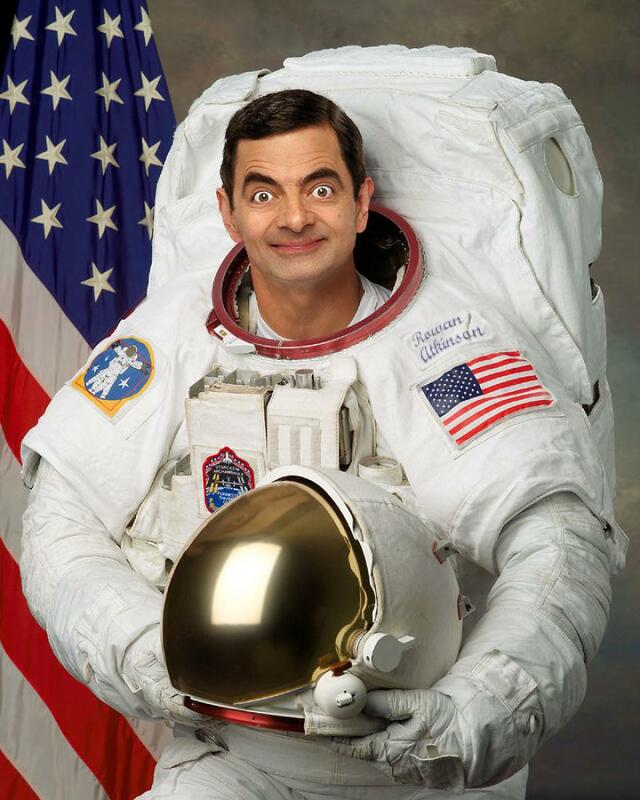 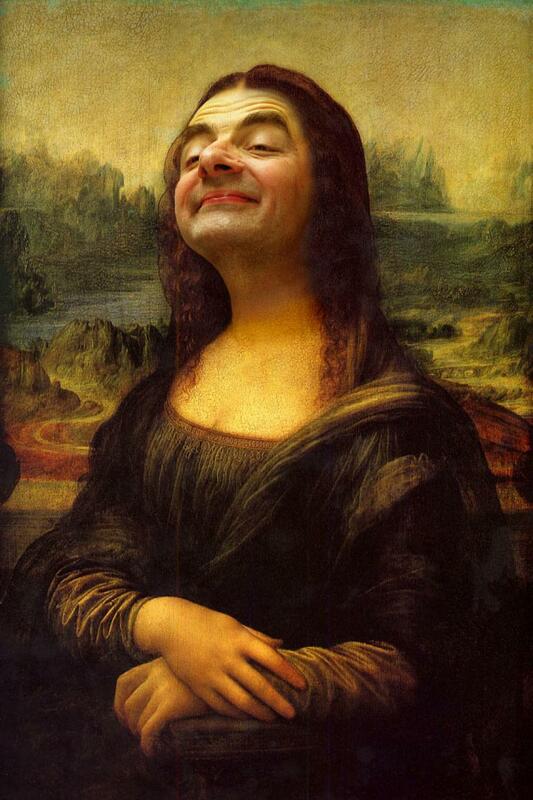 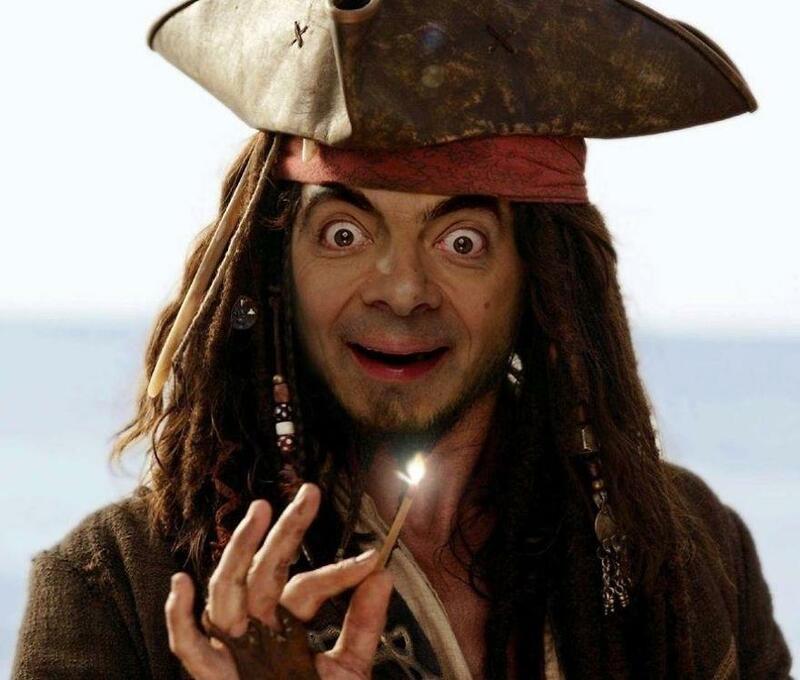 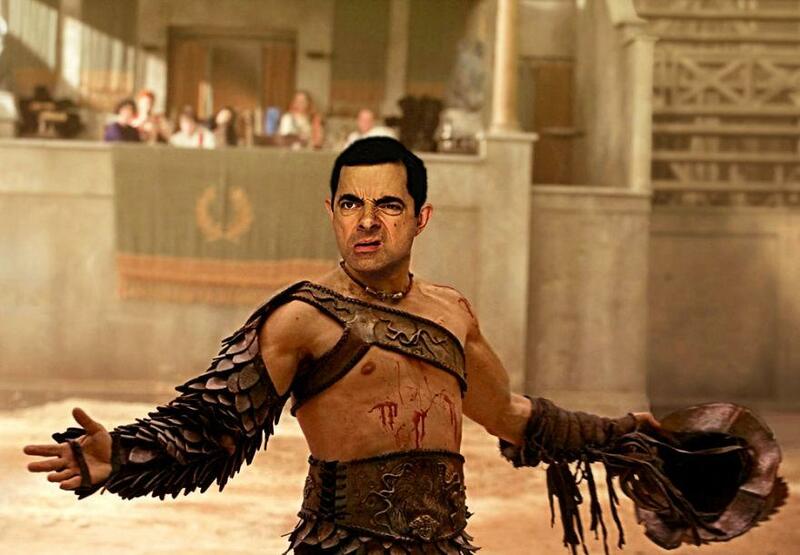 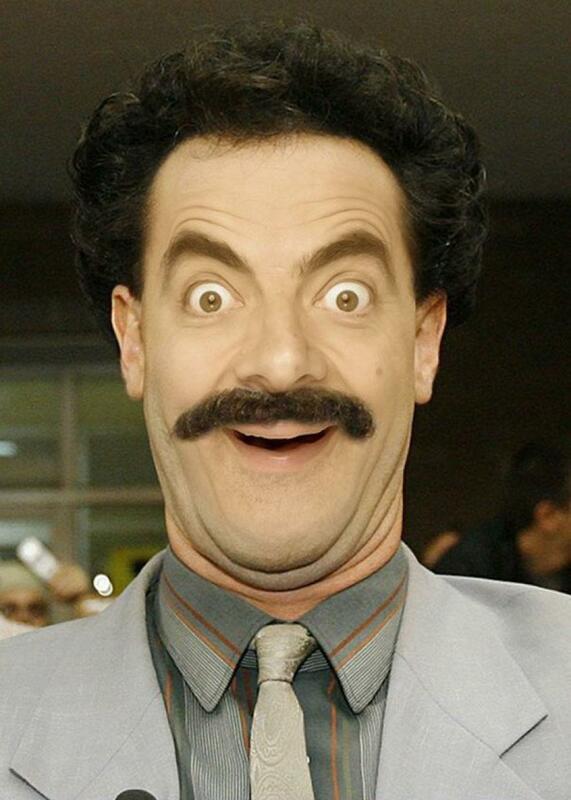 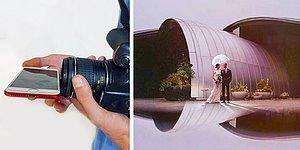 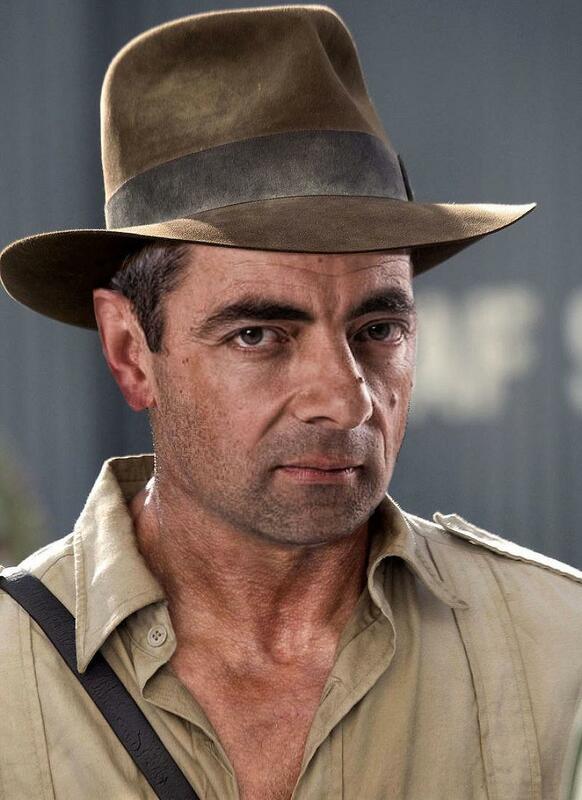 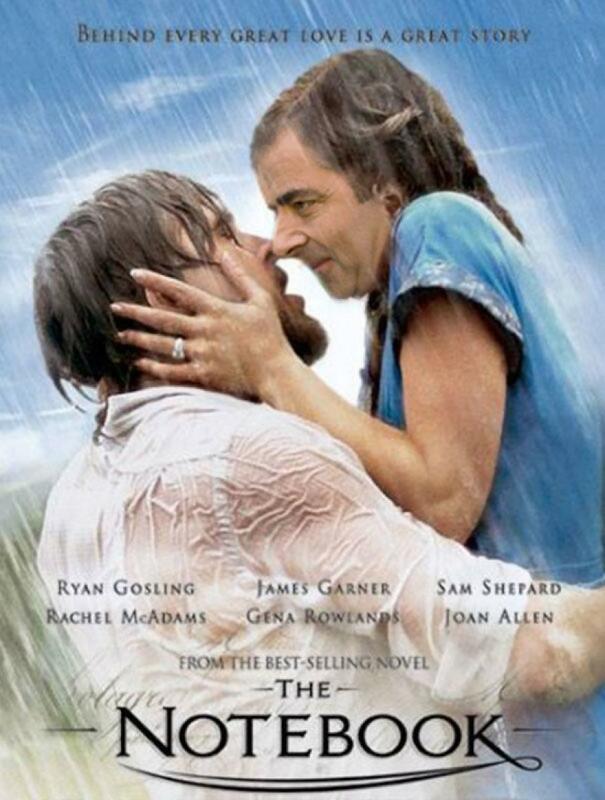 This Epic Mr. Bean Photoshop Battle Is Beyond Hilarious! 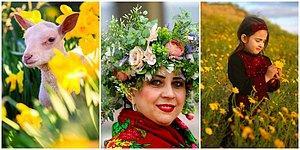 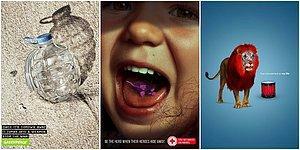 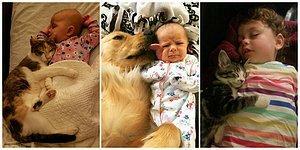 10KSharesShare on FacebookShare on TwitterAdd to Favorites.Remove from Favorites.Send an E-mail. 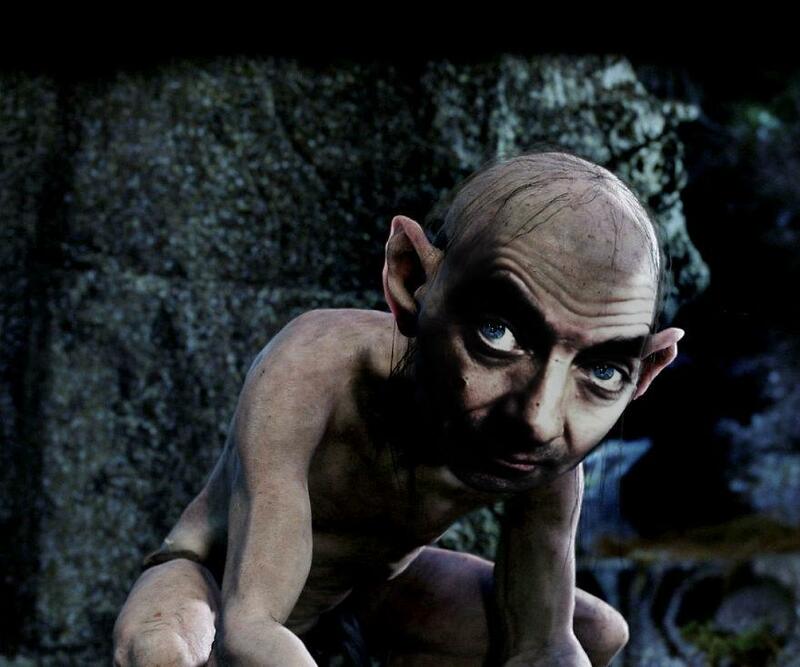 Mr. Bean was such a unique character who barely talked but still managed to make us all laugh hard. 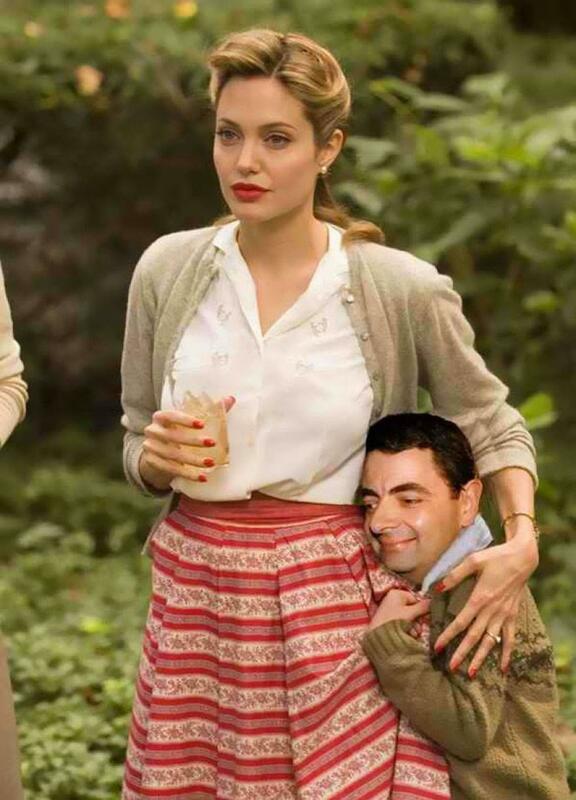 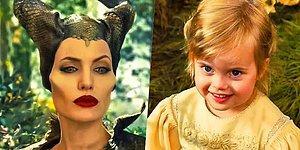 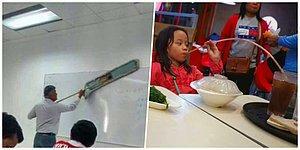 This is probably why this photoshop battle is so hilarious. 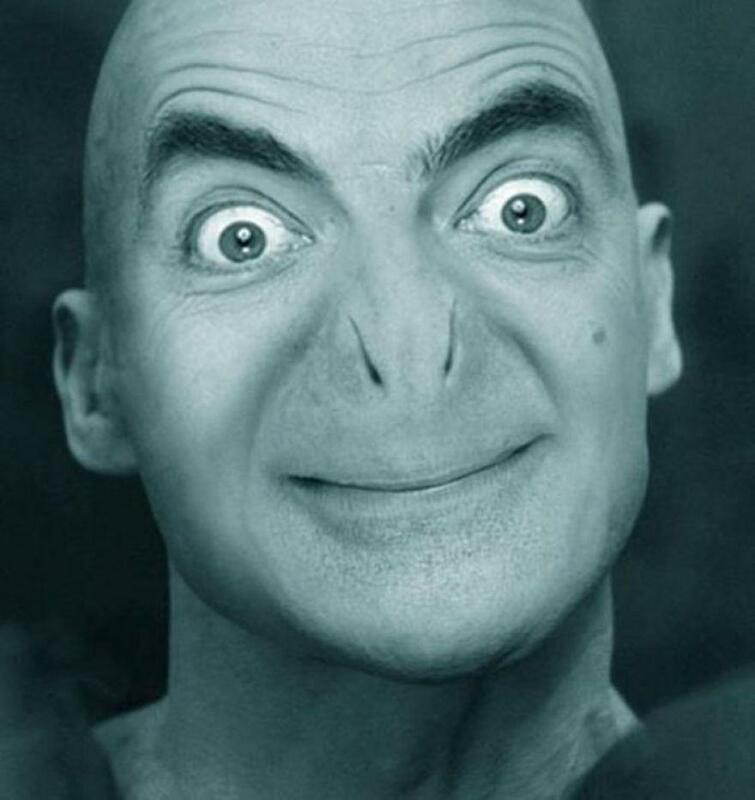 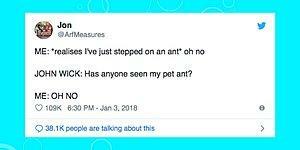 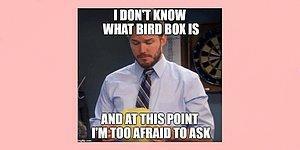 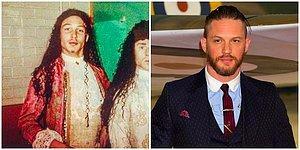 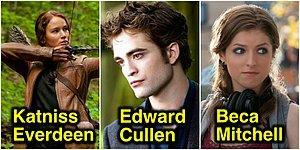 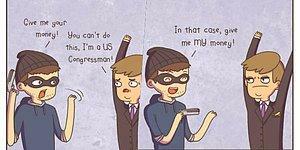 It’s enough for us to see his face! 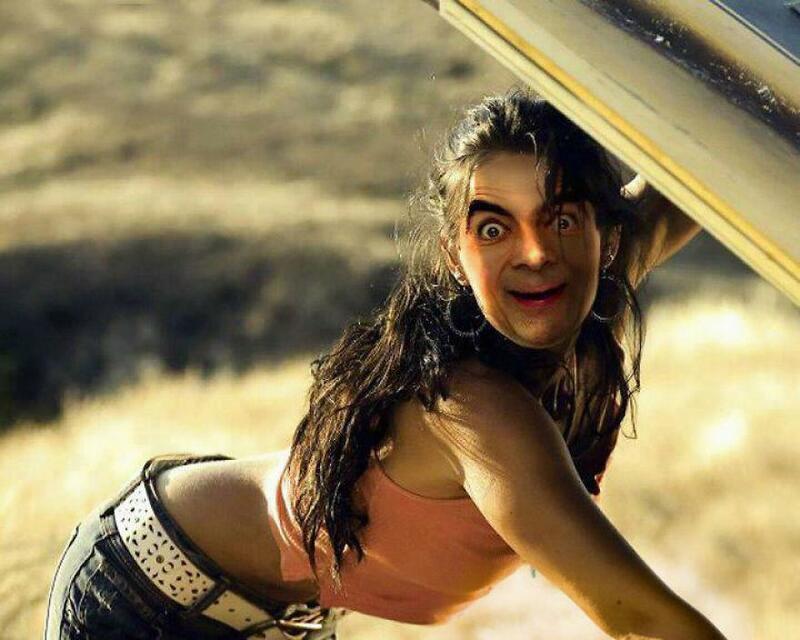 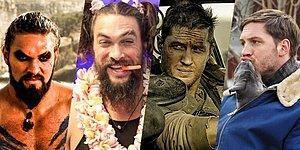 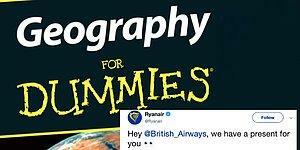 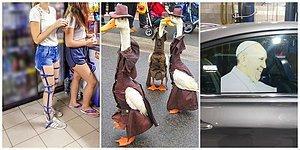 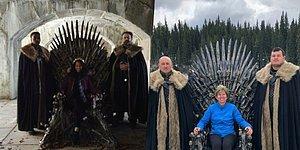 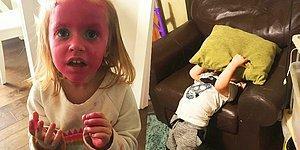 Here’s a list previously published on Bored Panda, which includes the funniest results of this amazing photoshop battle!